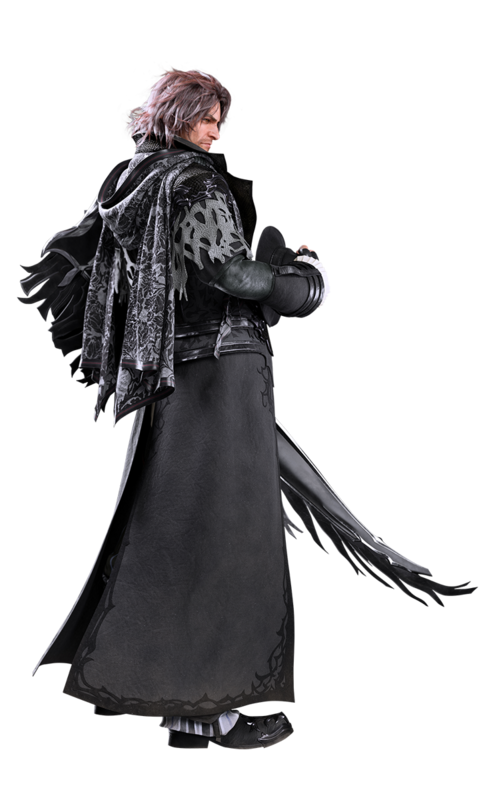 Once prophesied to become the True King, Ardyn contracted the Starscourge plague in an effort to save his citizens. Now chancellor of the empire, Ardyn plots to destroy Noctis and the Lucian bloodline, so that he can reclaim the throne. Manipulative, calculating, and even a little flamboyant, he toys with his enemies, even going so far as to help Noctis -- whatever it takes to complete his vengeance on the gods.